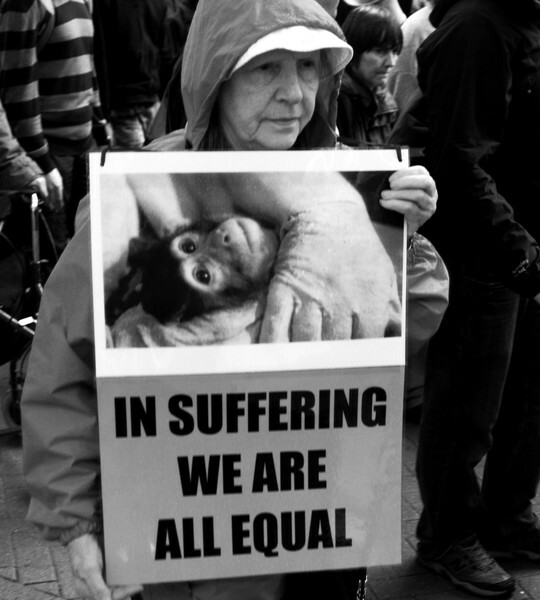 In Suffering We Are All Equal. Great subject,the expression on her face brings out the mood. Good job Yasmin.